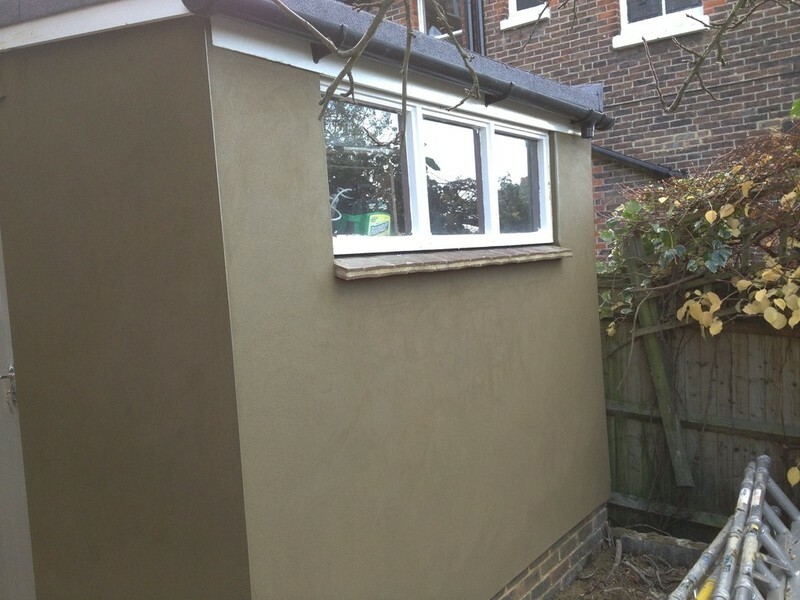 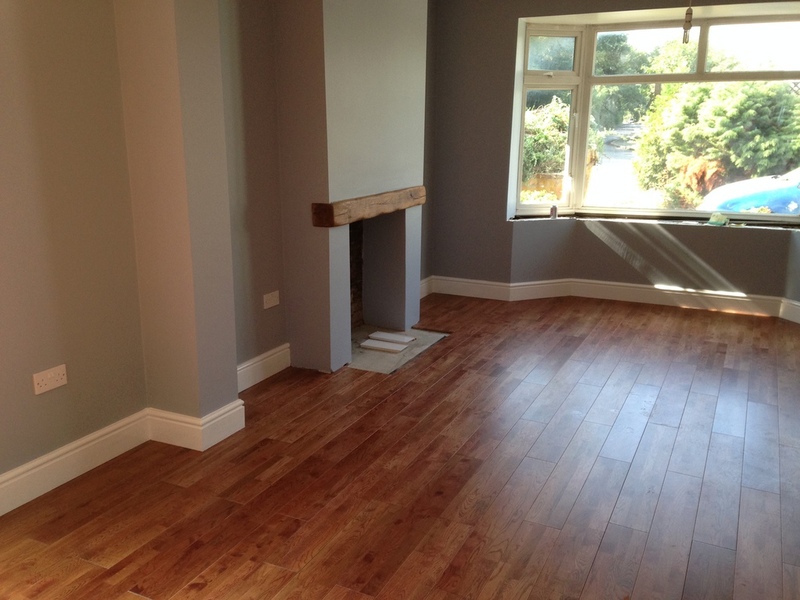 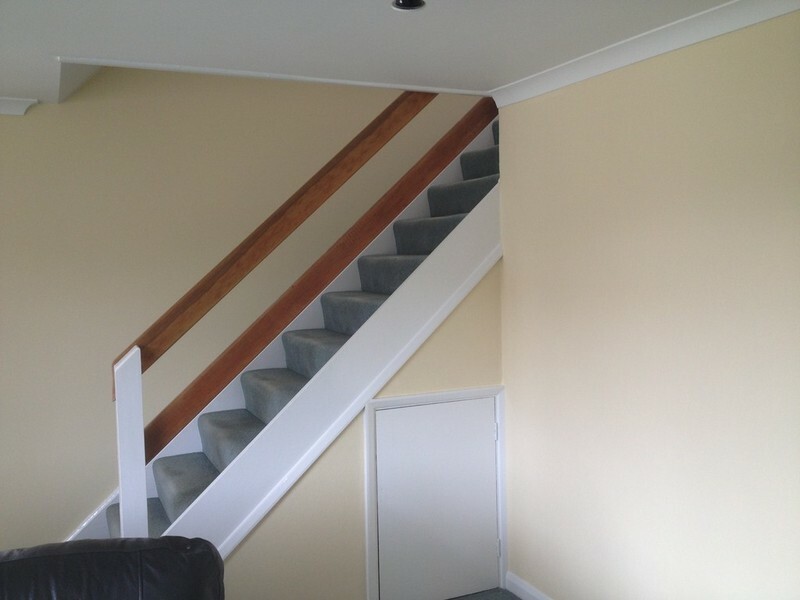 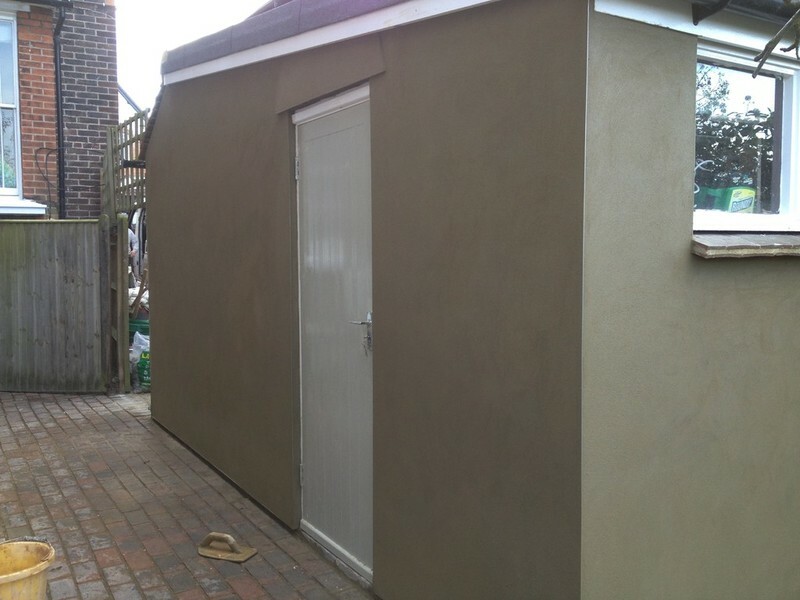 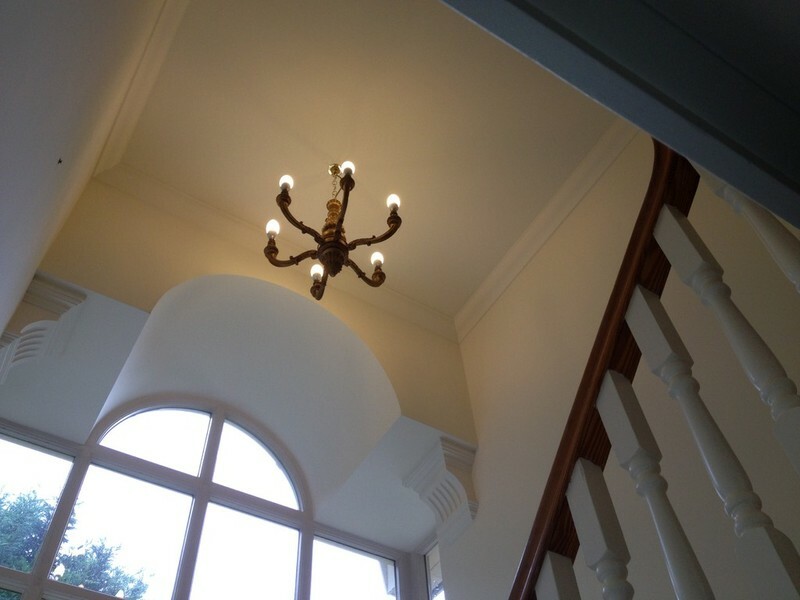 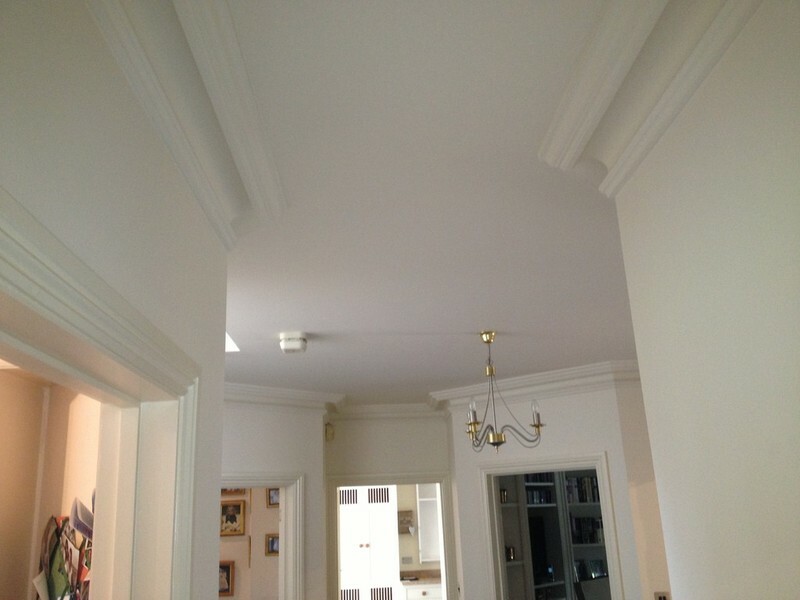 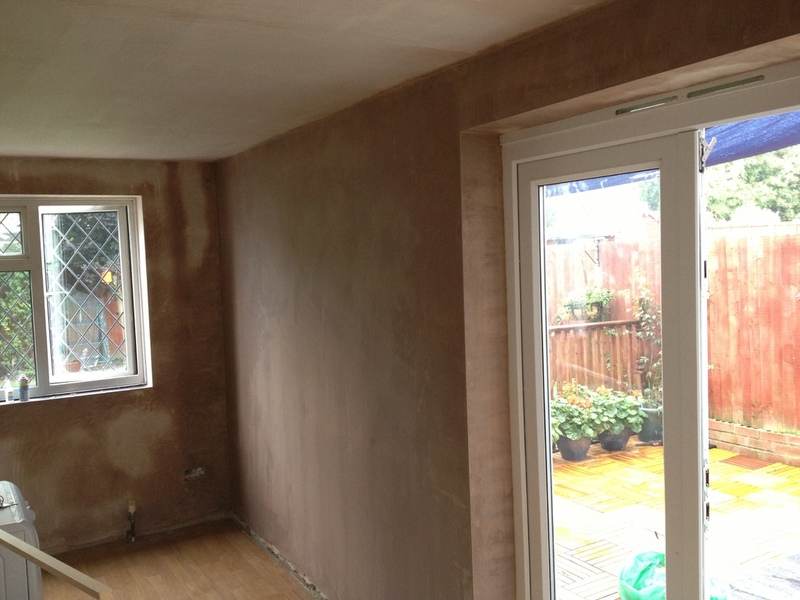 Precise Plastering is a family run business with over 25 years of experience. 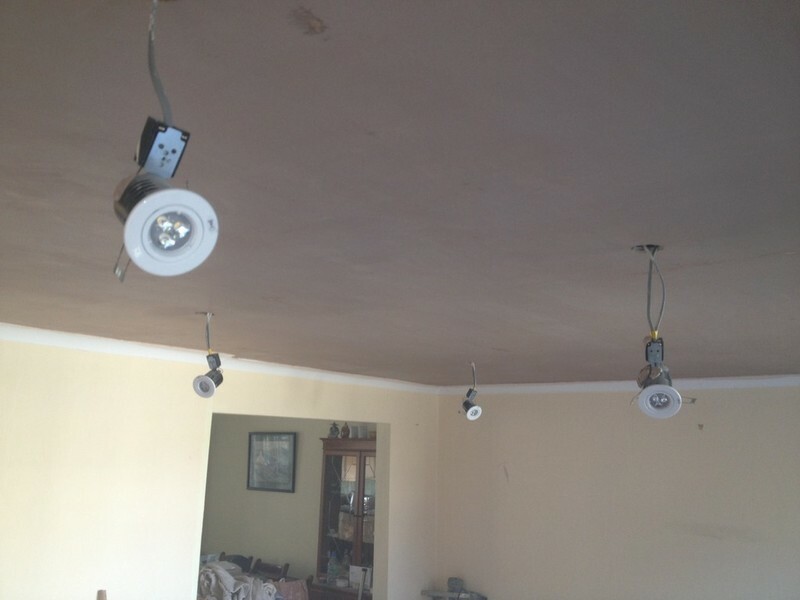 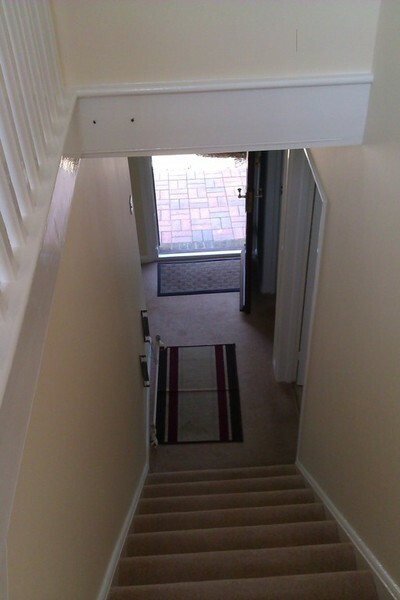 We are a professional company offering a wide range of services to Domestic and Commercial customers. 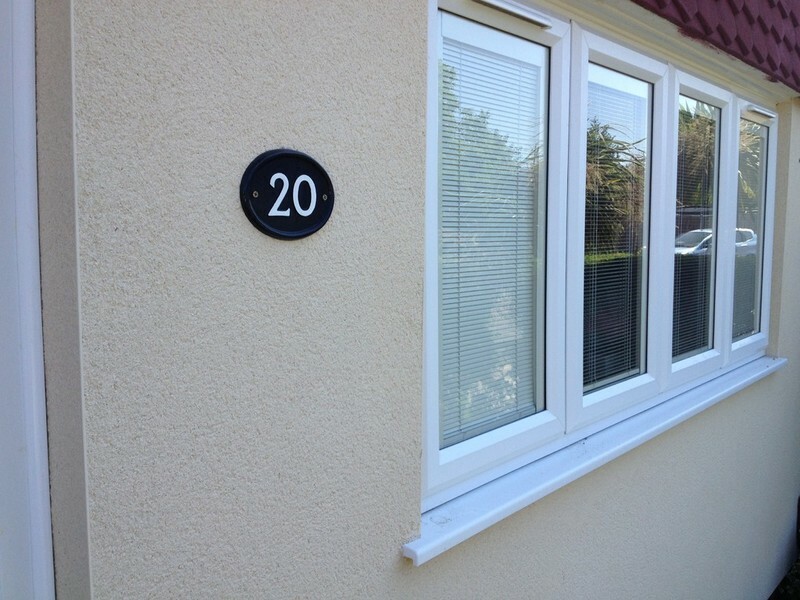 Customer satisfaction is delivered through our friendly and reliable approach to every job. 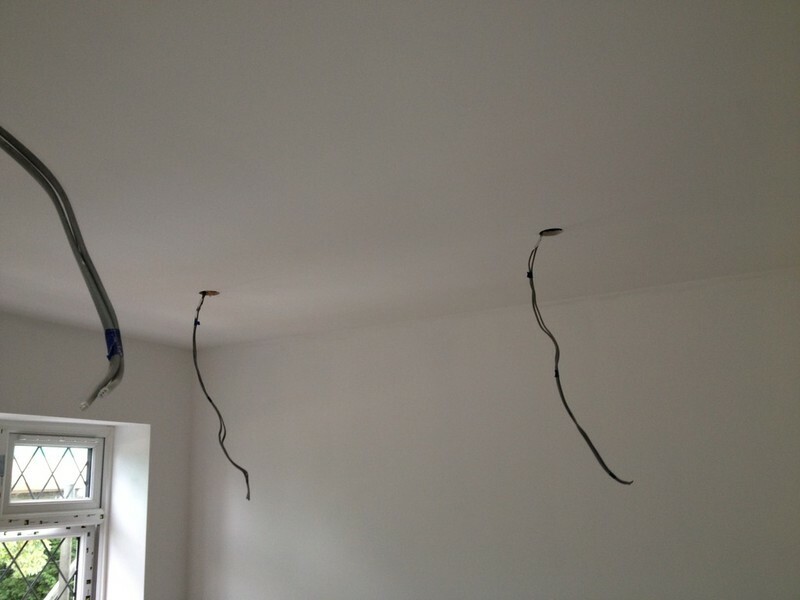 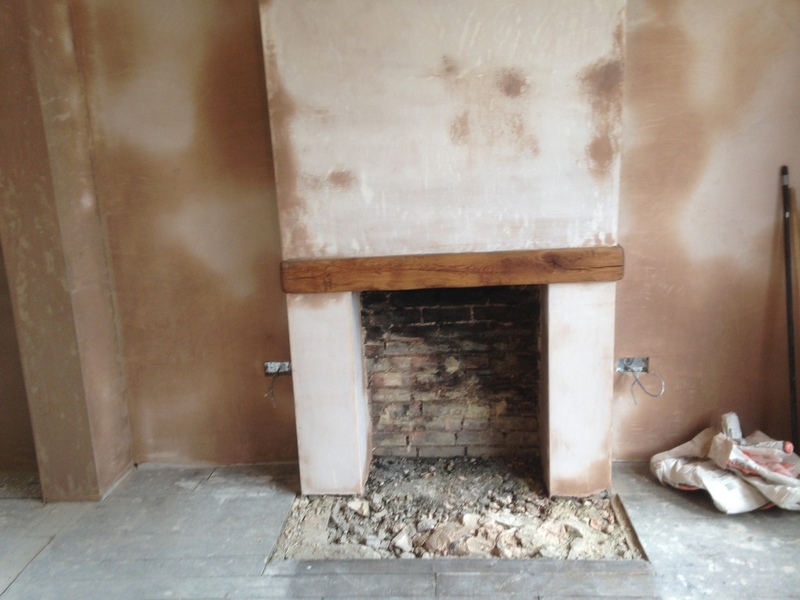 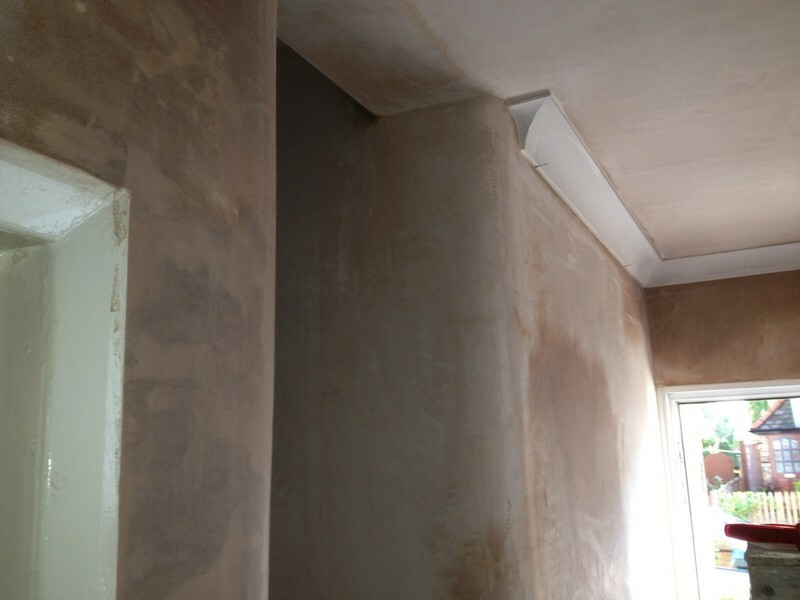 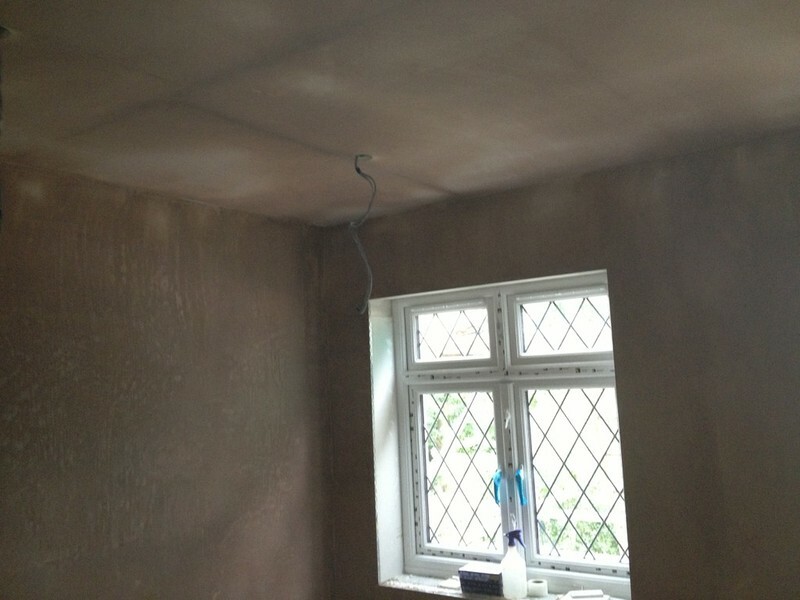 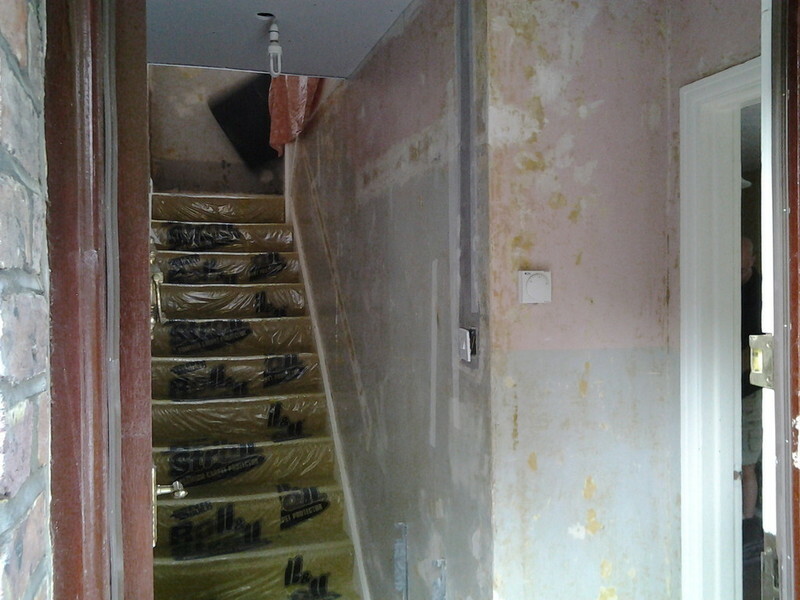 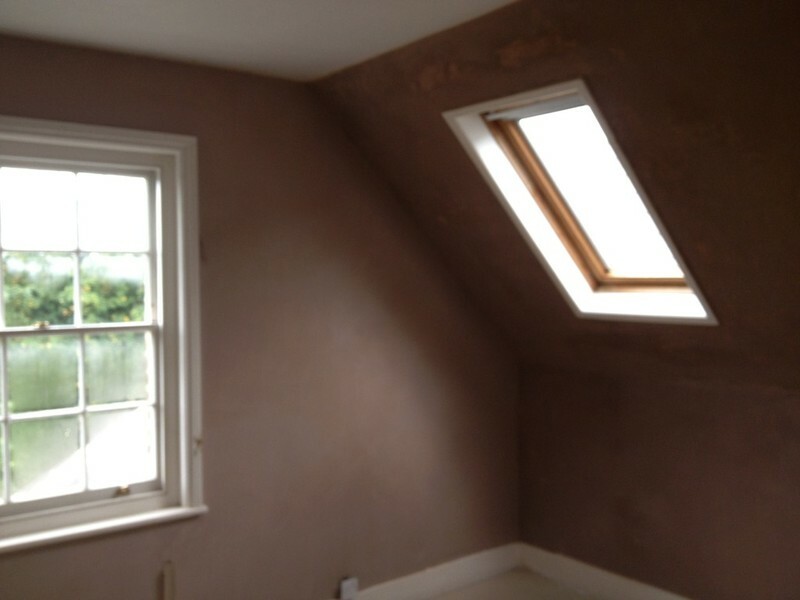 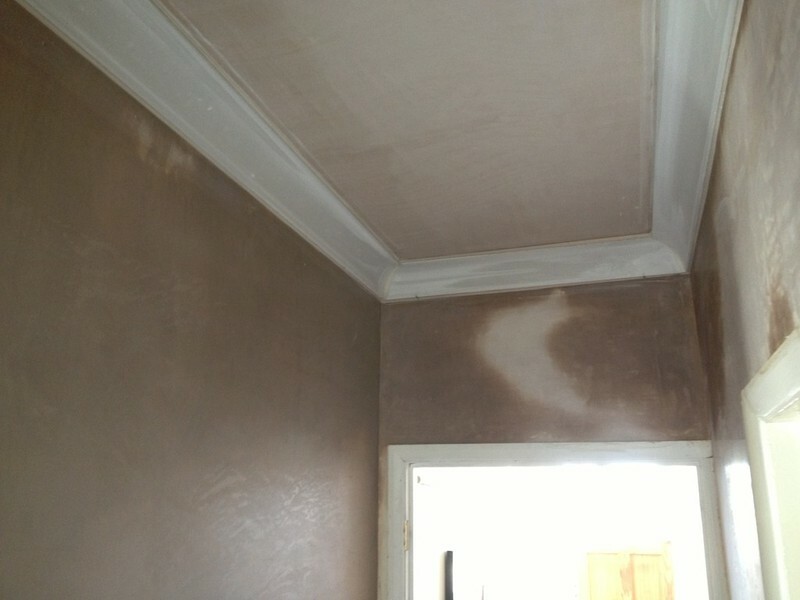 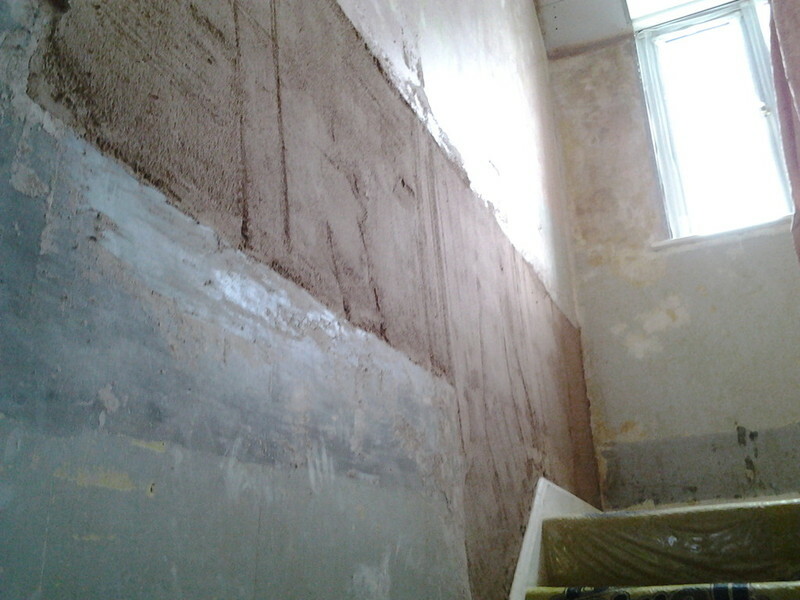 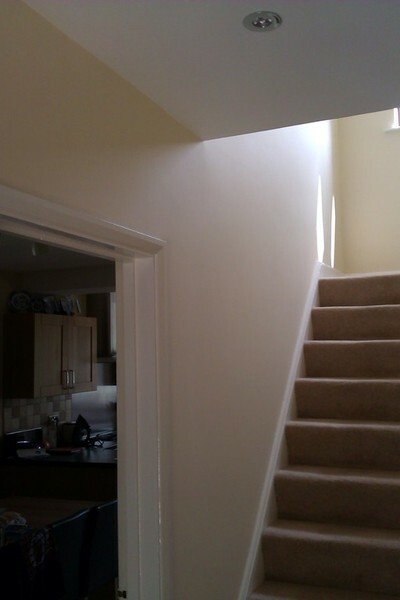 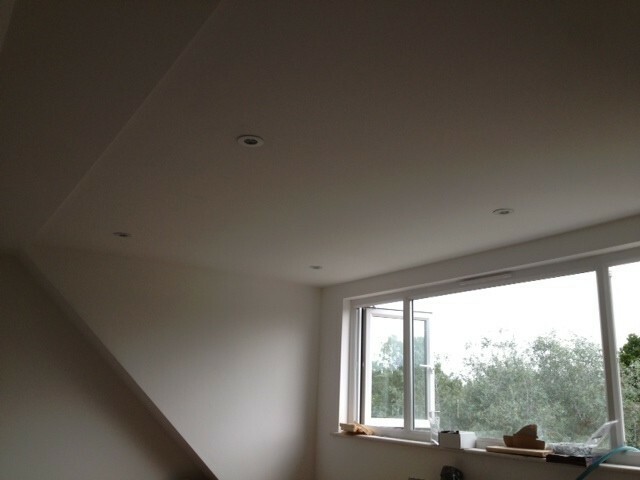 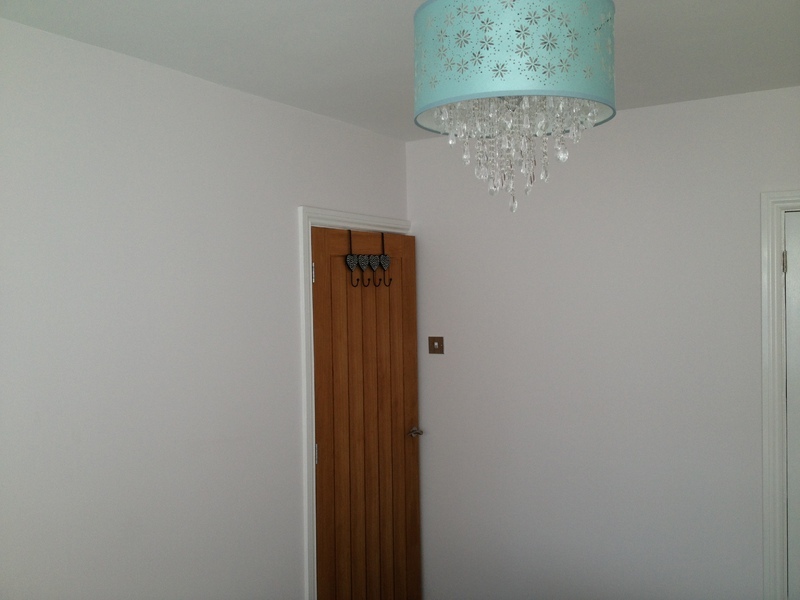 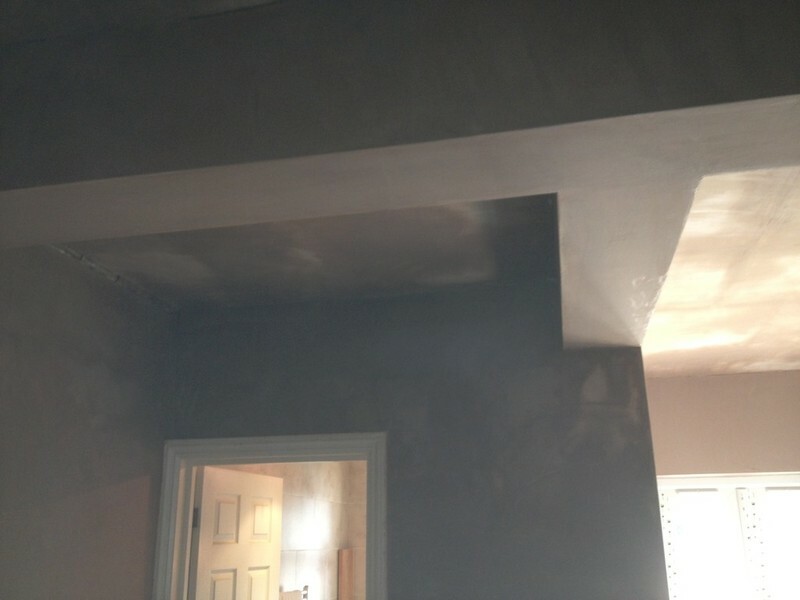 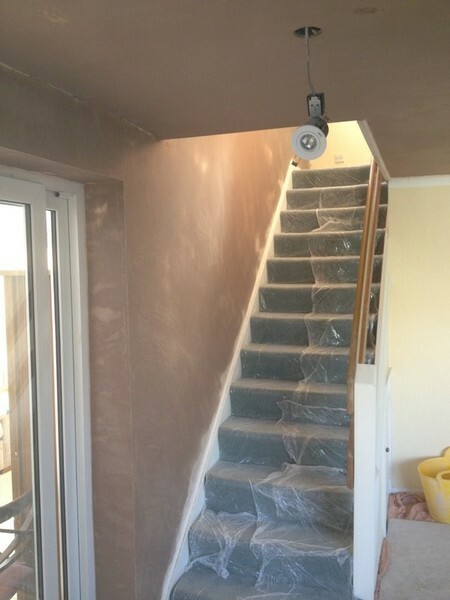 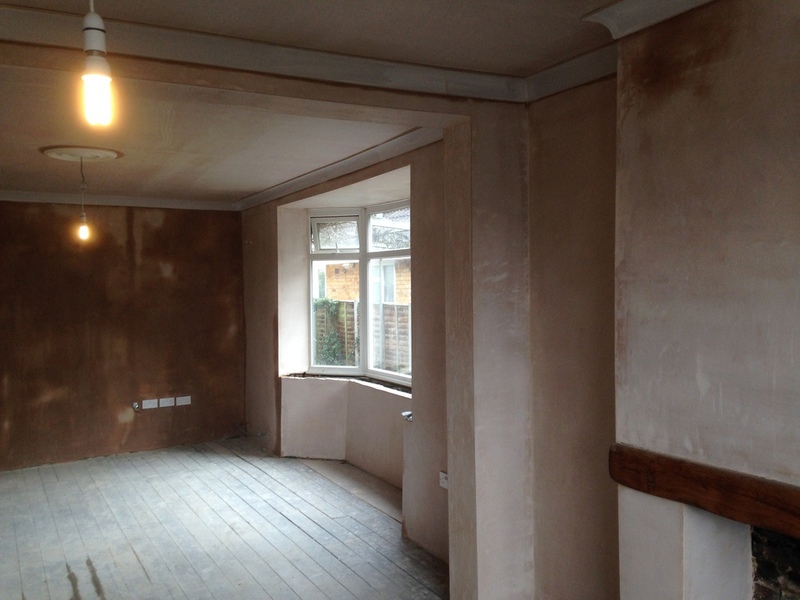 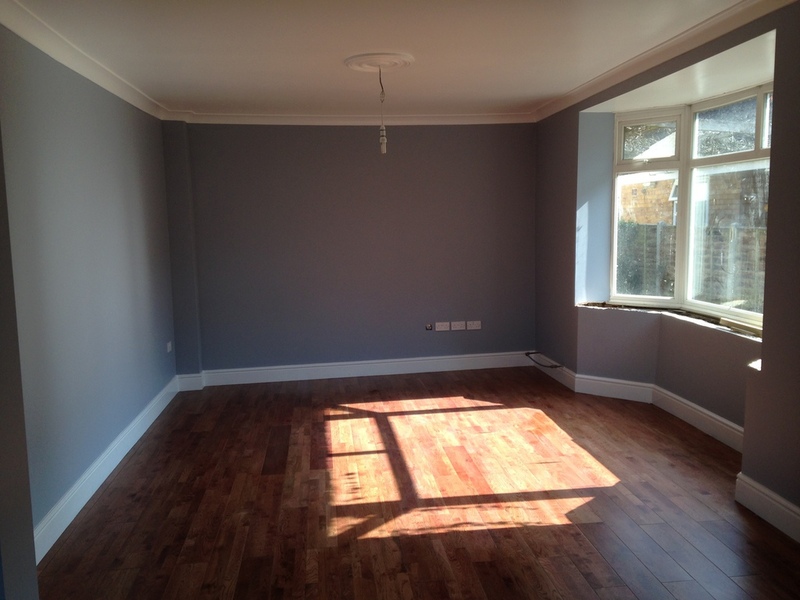 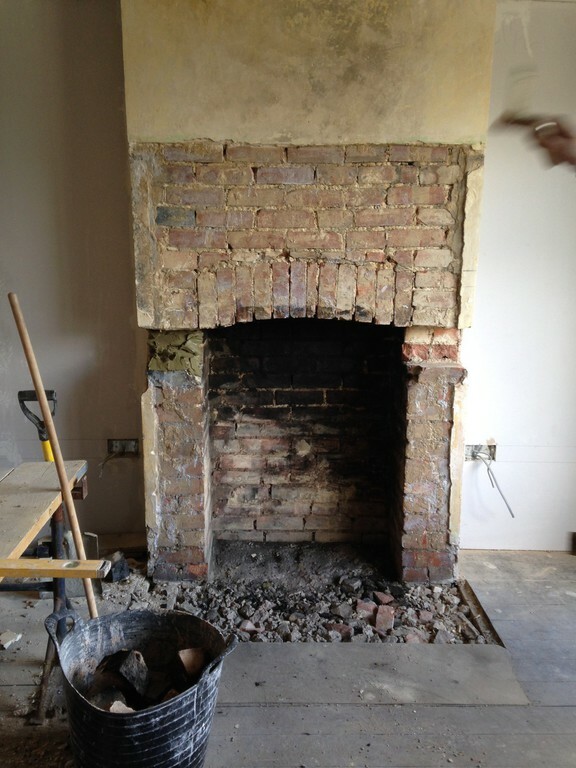 Precise Plastering is a Fully Insured company.